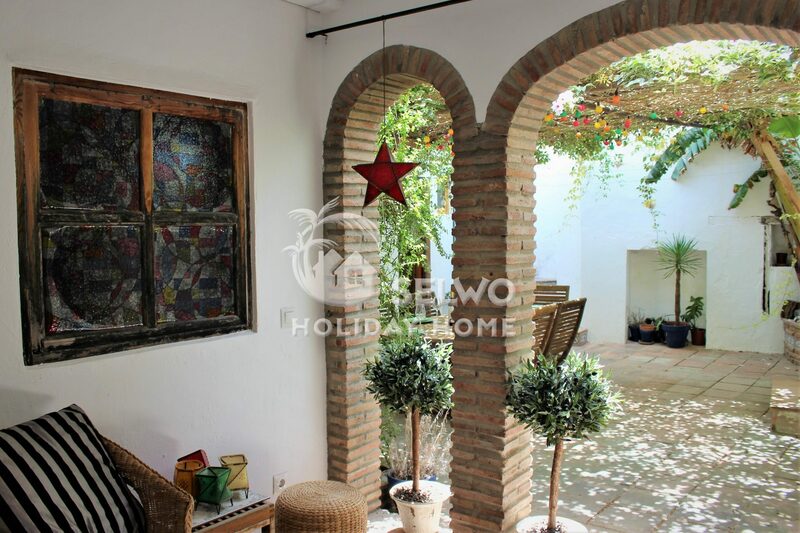 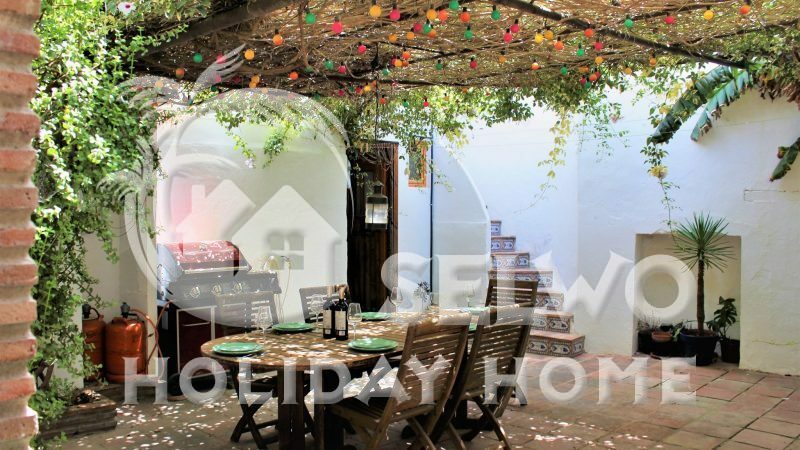 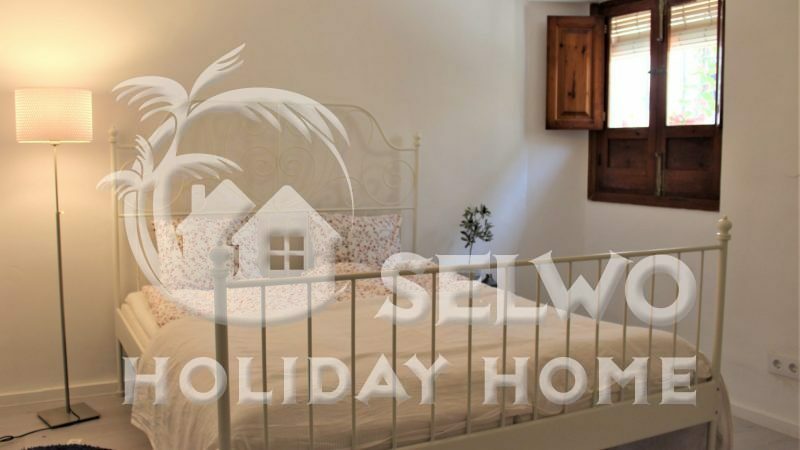 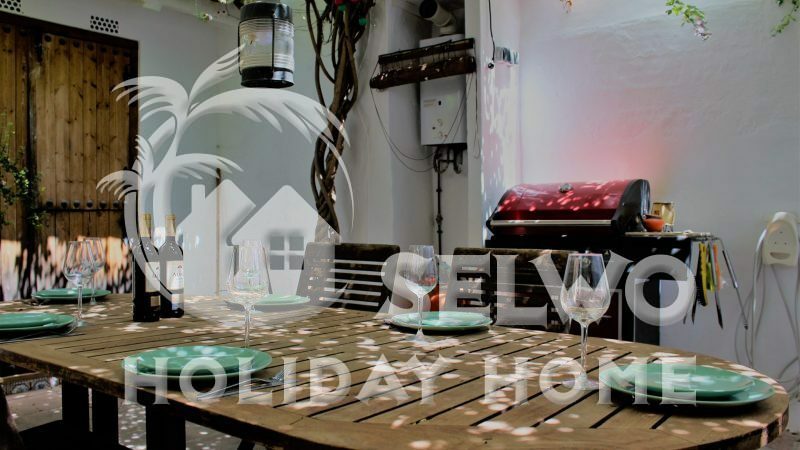 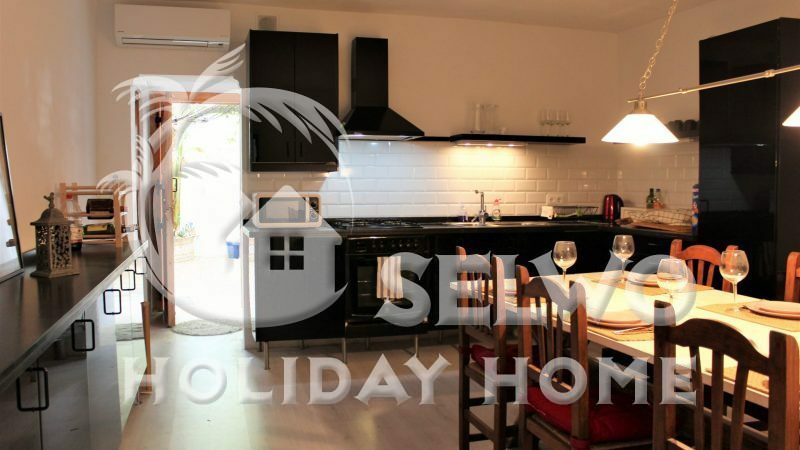 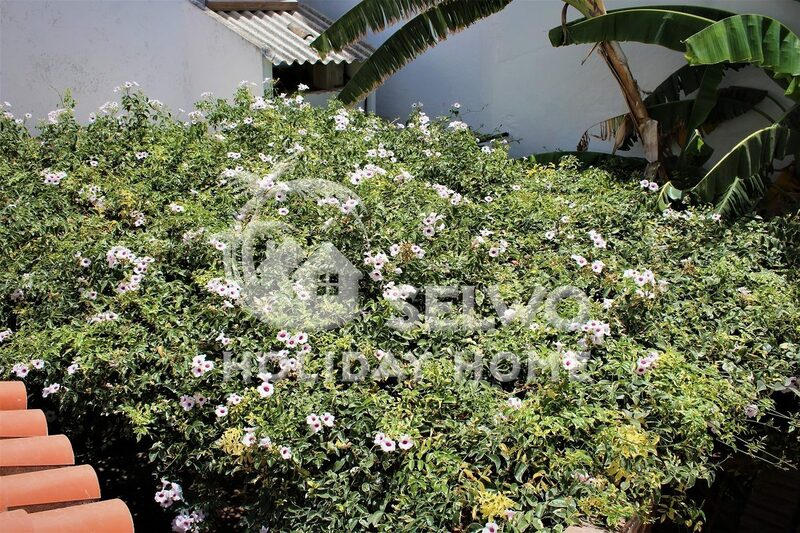 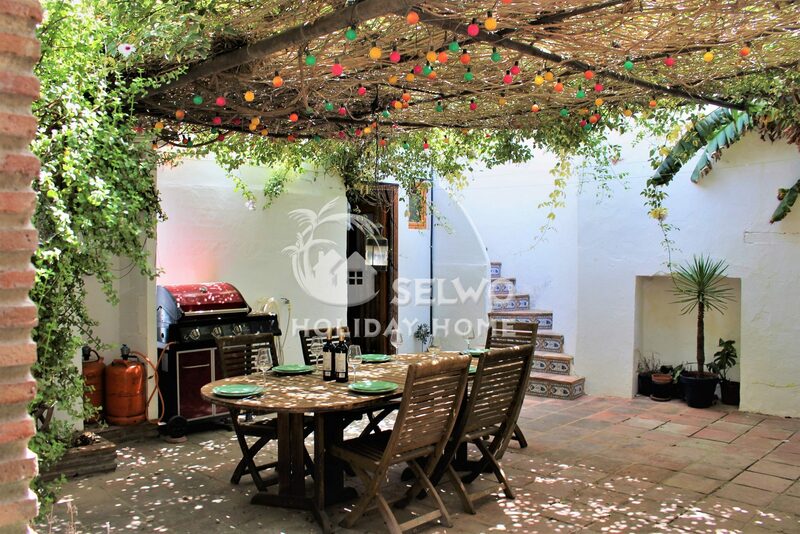 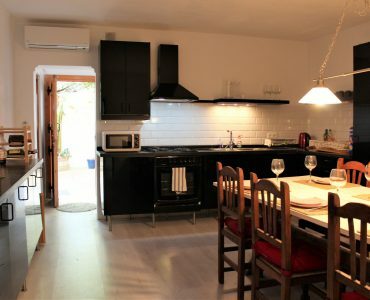 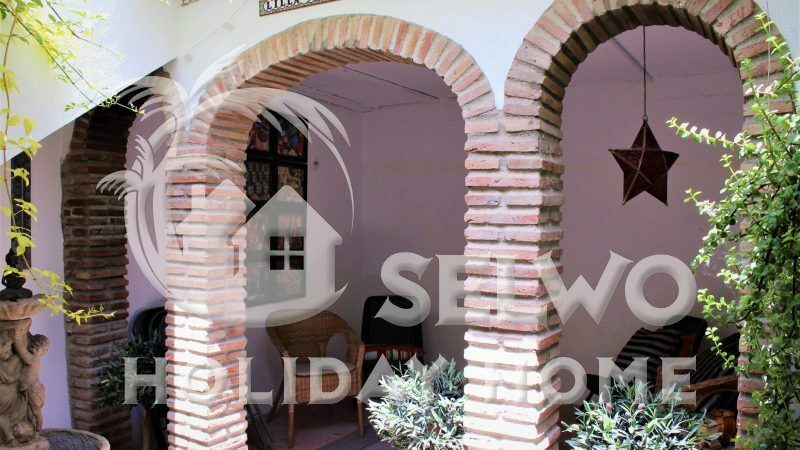 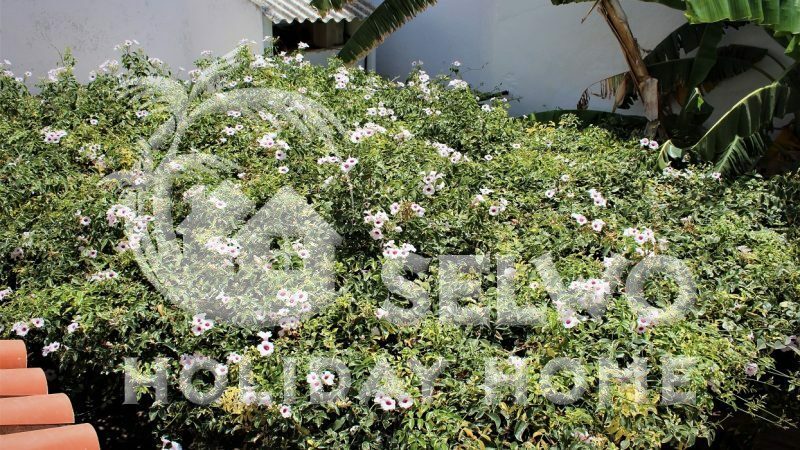 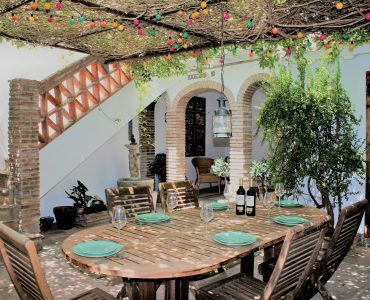 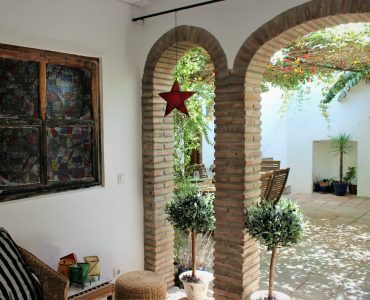 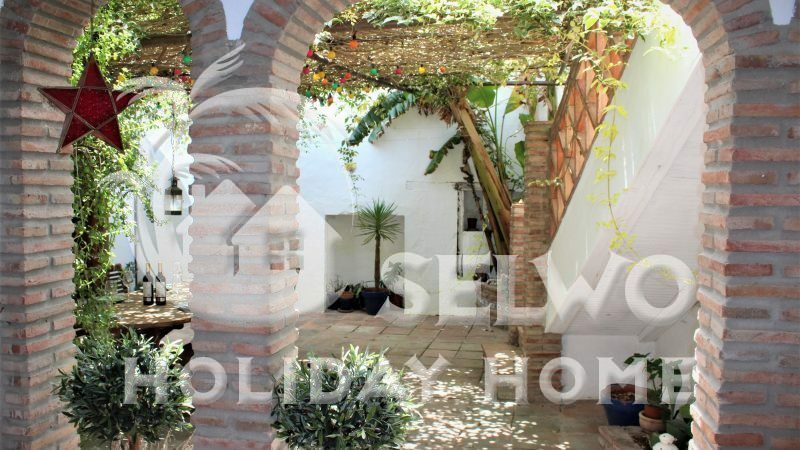 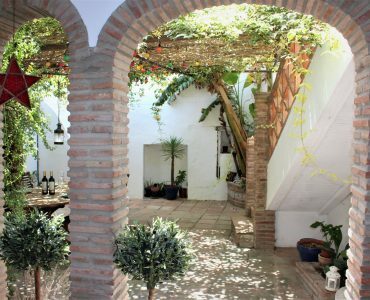 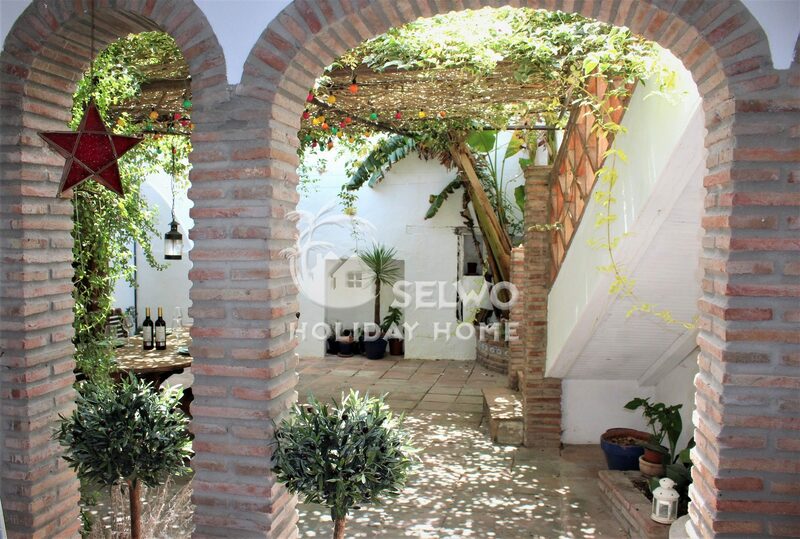 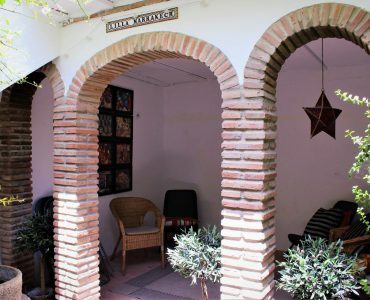 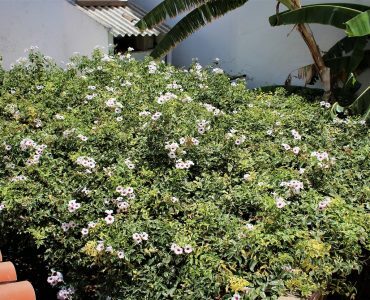 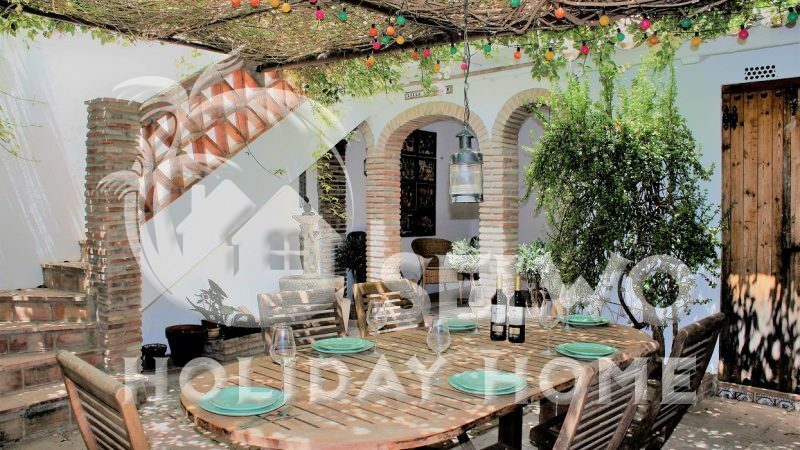 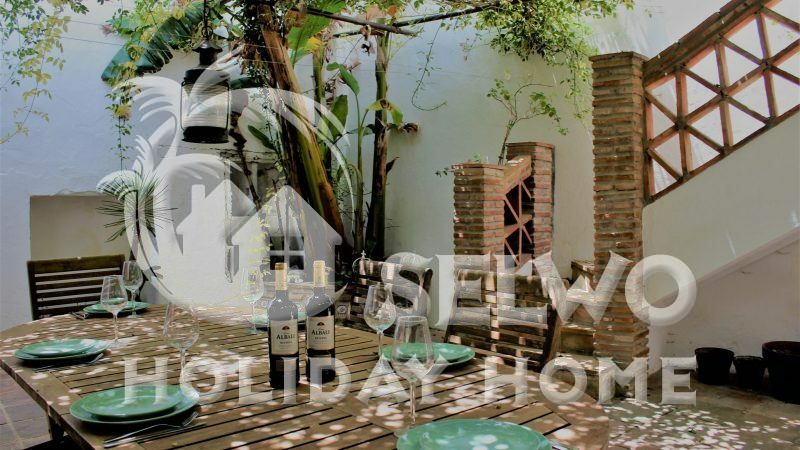 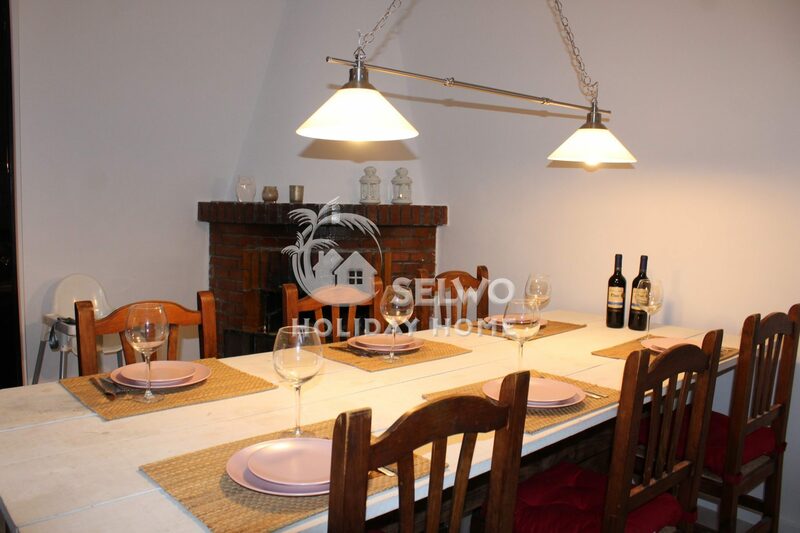 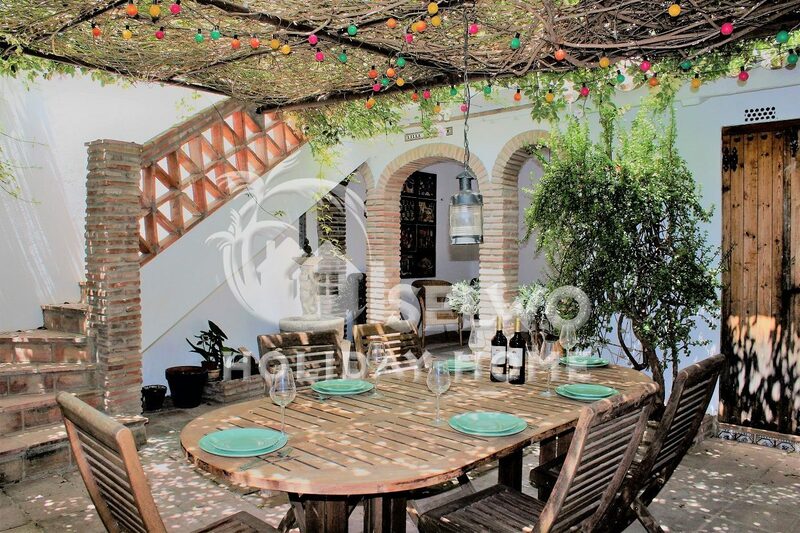 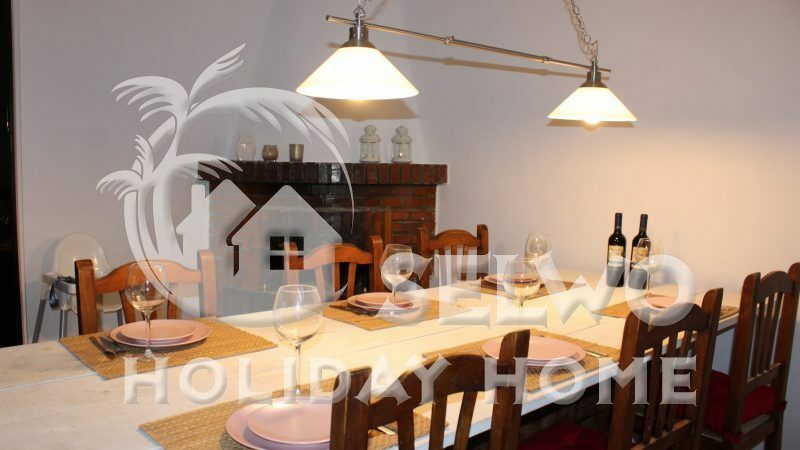 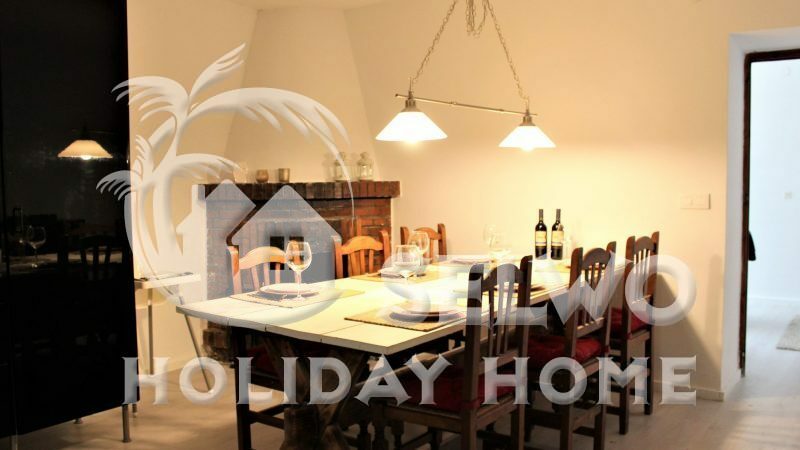 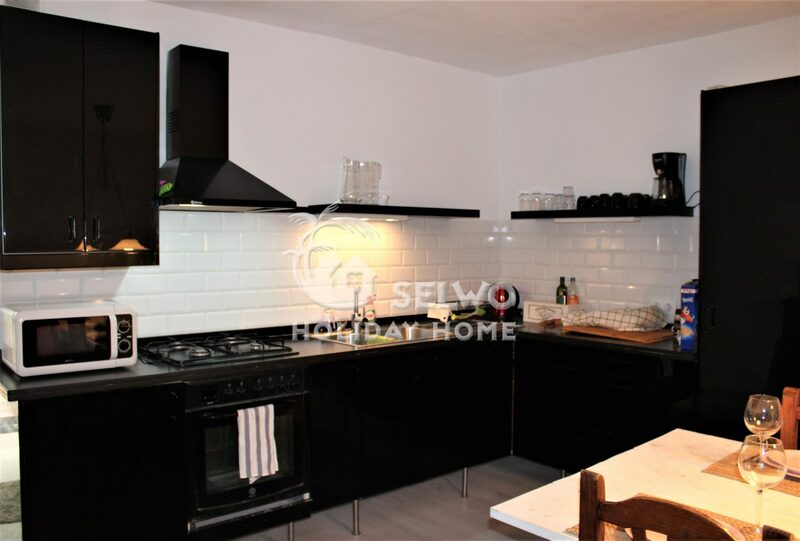 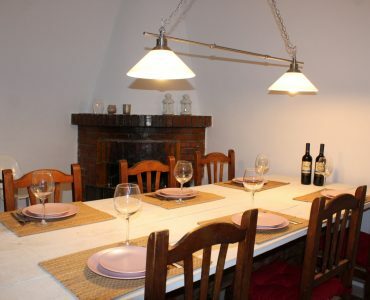 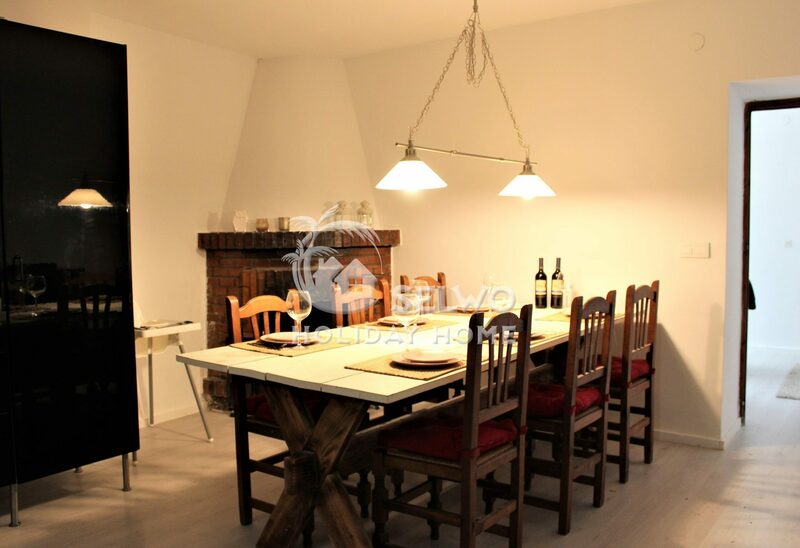 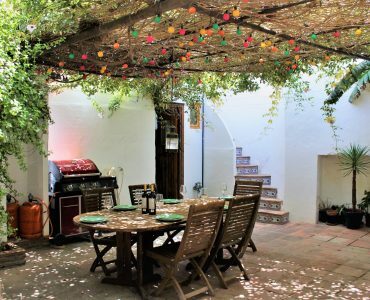 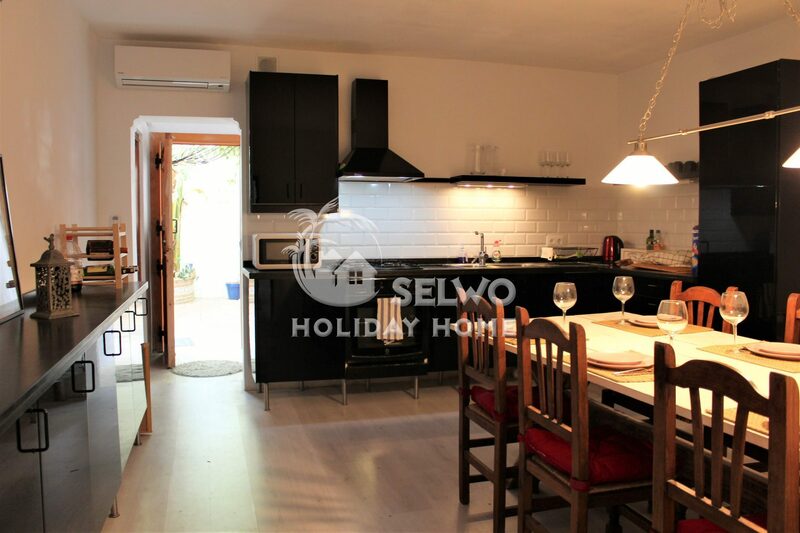 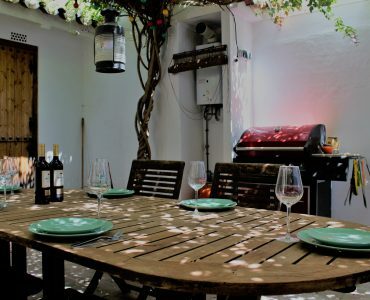 This truly Spanish townhouse gives you the opportunity to live Spanish in the heart of Estepona. 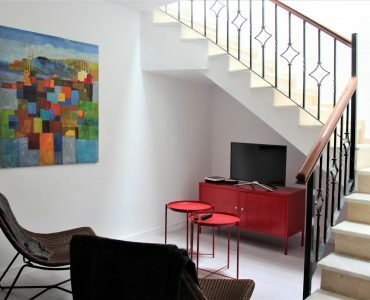 The townhouse has generous areas. 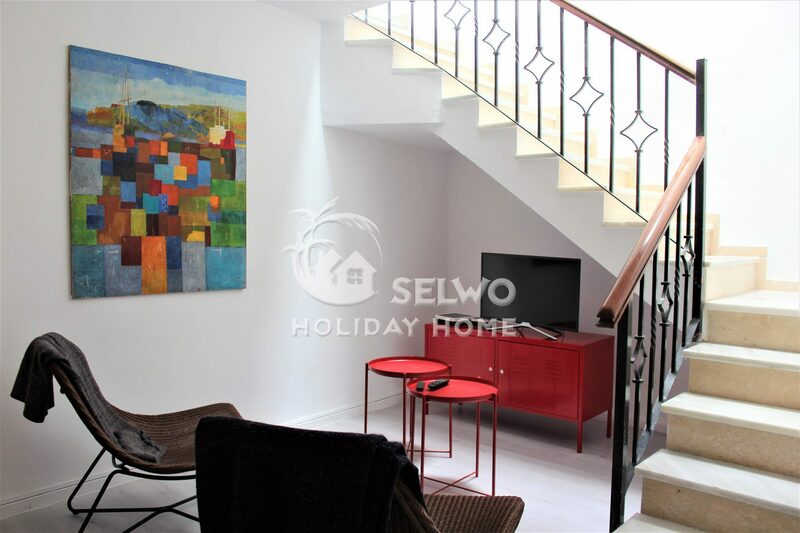 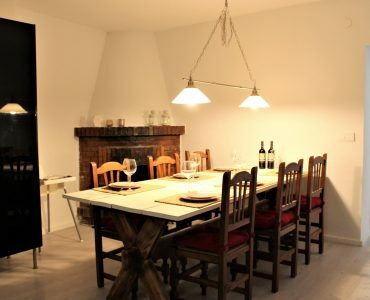 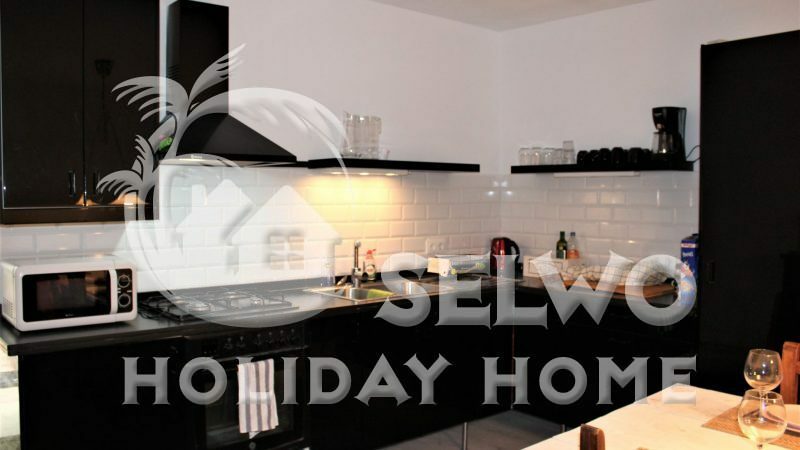 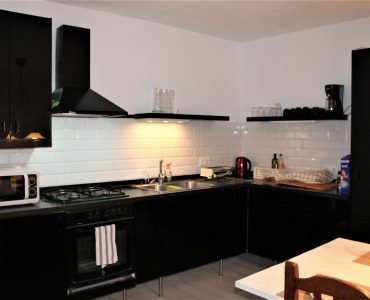 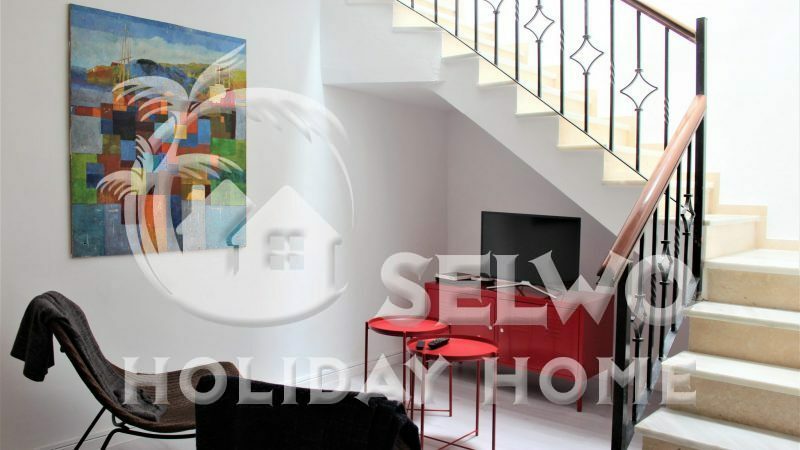 On the ground floor you have one bedroom, large fully equiped kitchen, living room and bathroom. 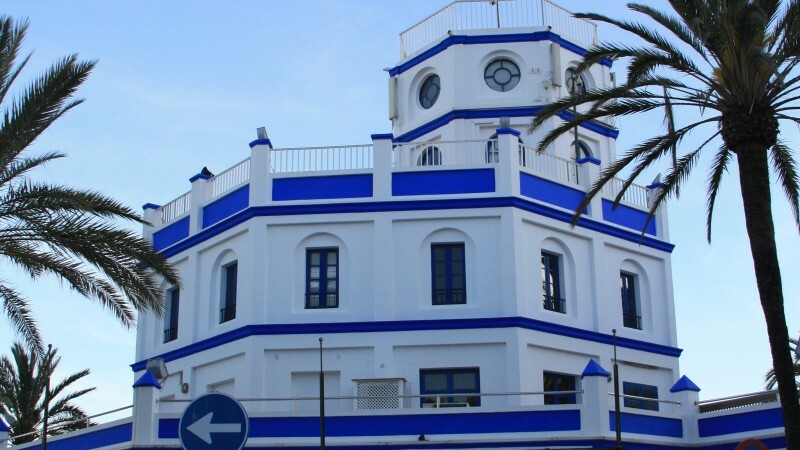 The second floor and the annex is closed. 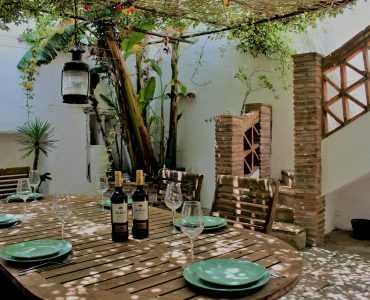 In addition, there is a courtyard that is the natural meeting point for meals and joyful moments day and night. 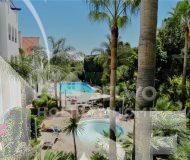 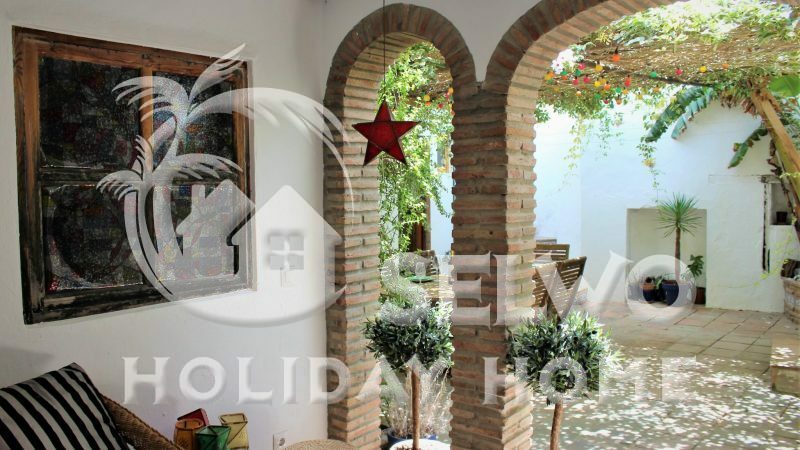 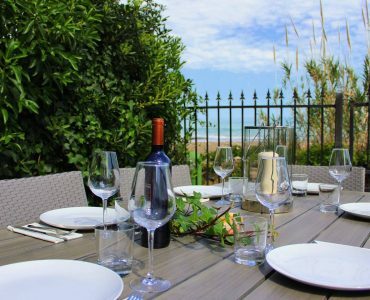 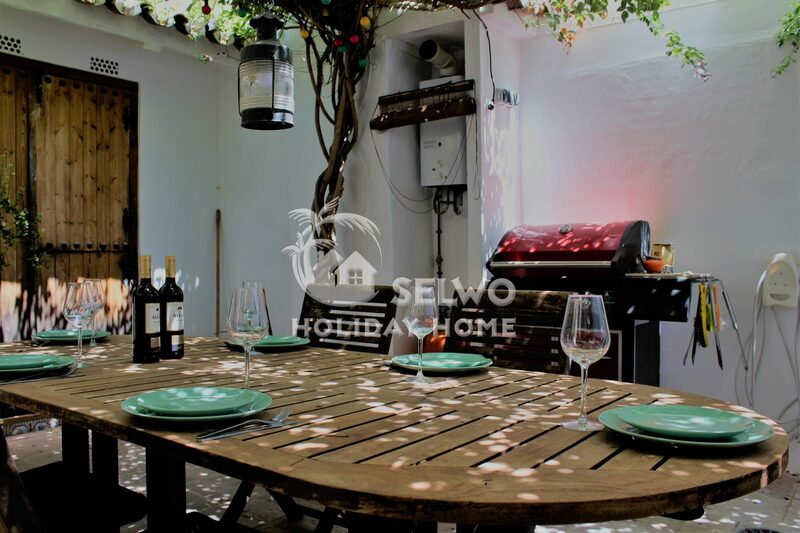 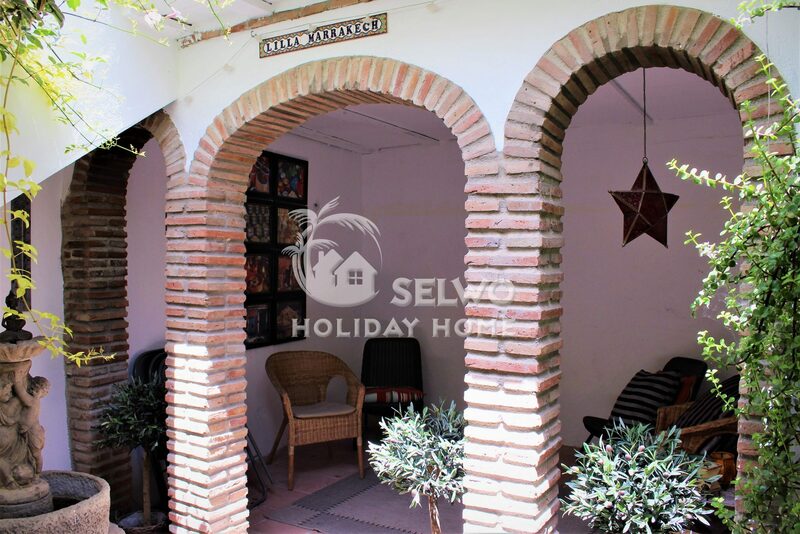 With this unique location you have walking distance to everything you could wish for in Lovely Estepona. 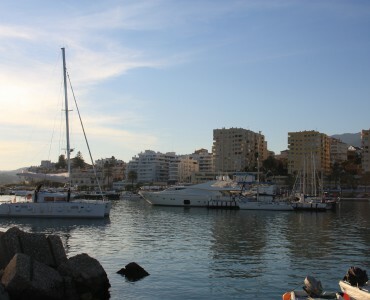 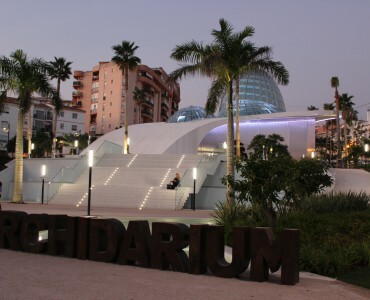 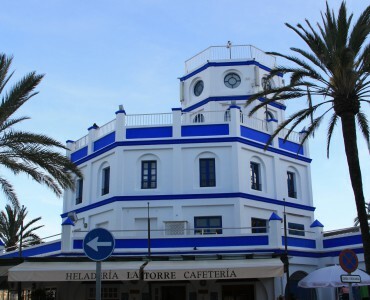 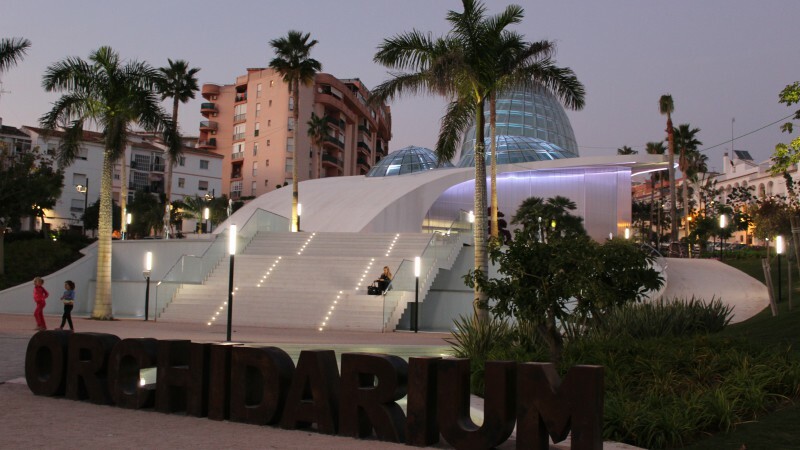 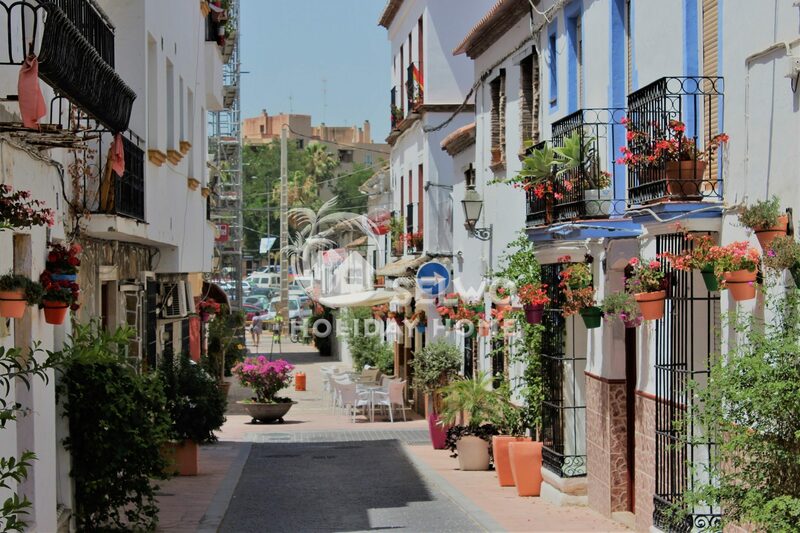 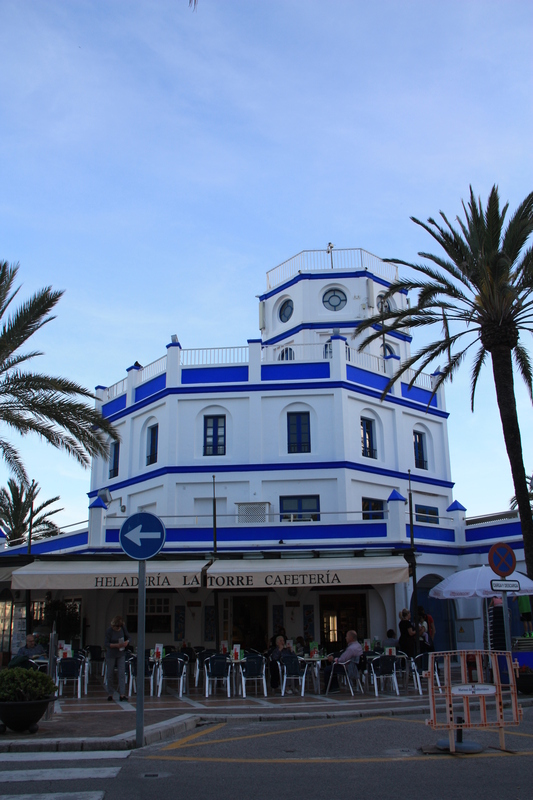 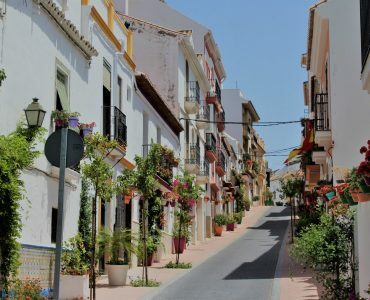 Estepona in general and the Old Town in particular are very popular. 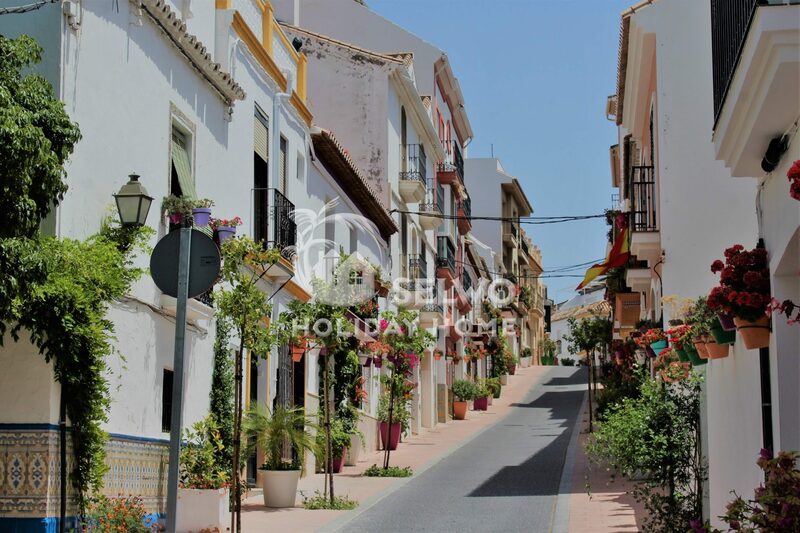 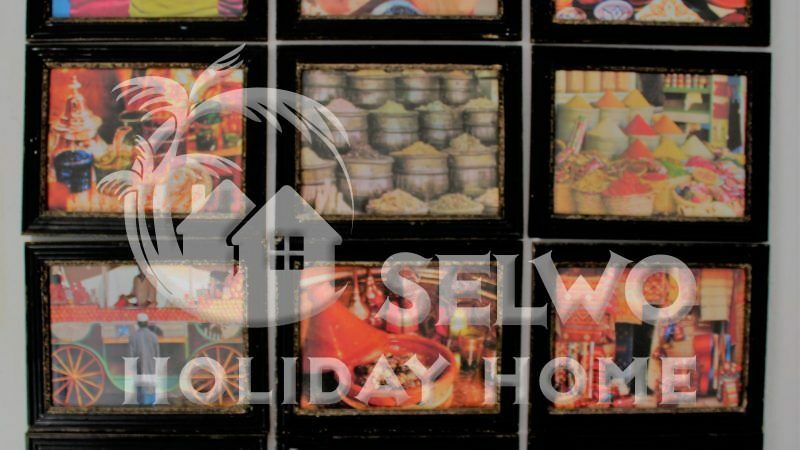 Tourists pilgrimage to see the flower-framed alleys with pots painted in different themes. 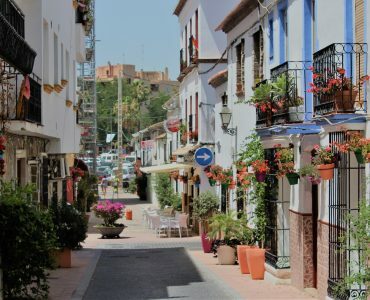 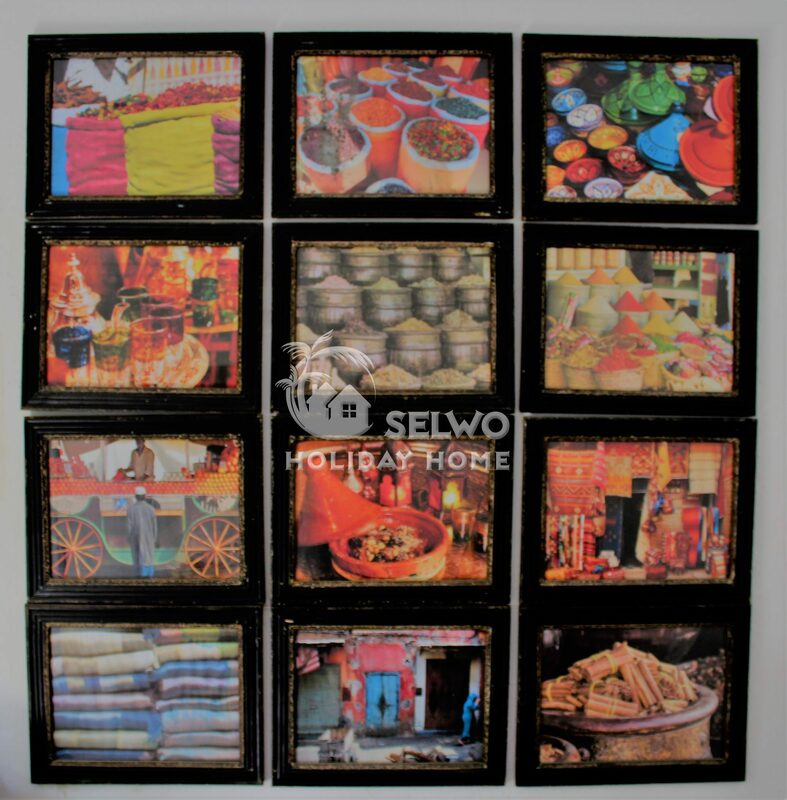 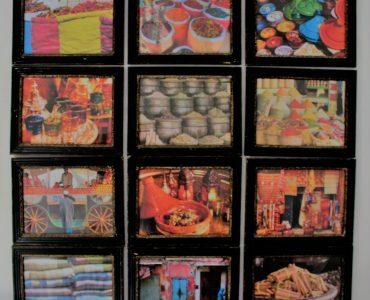 Then add all the cozy little squares, restaurants, tapas bars and the charming atmosphere all over this area and it’s easy to understand that it’s a tourist magnet. 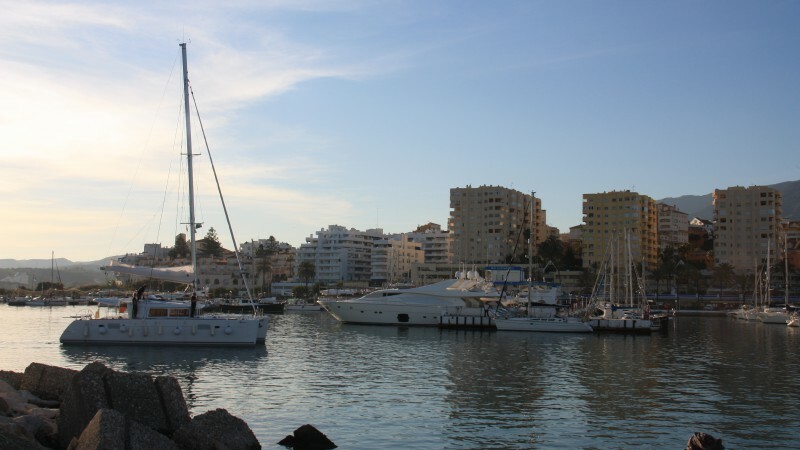 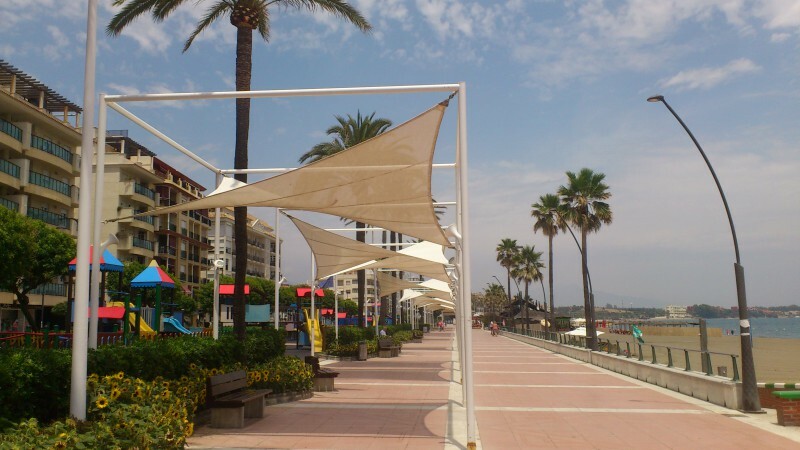 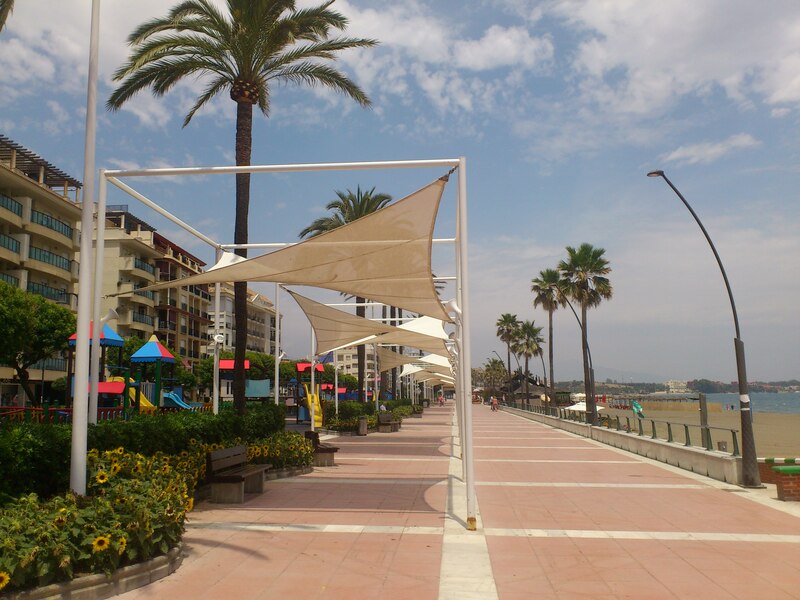 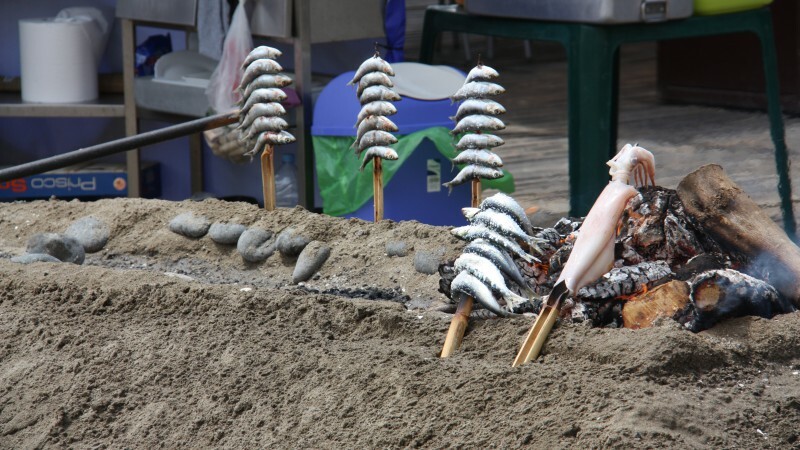 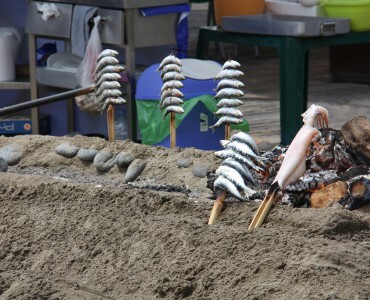 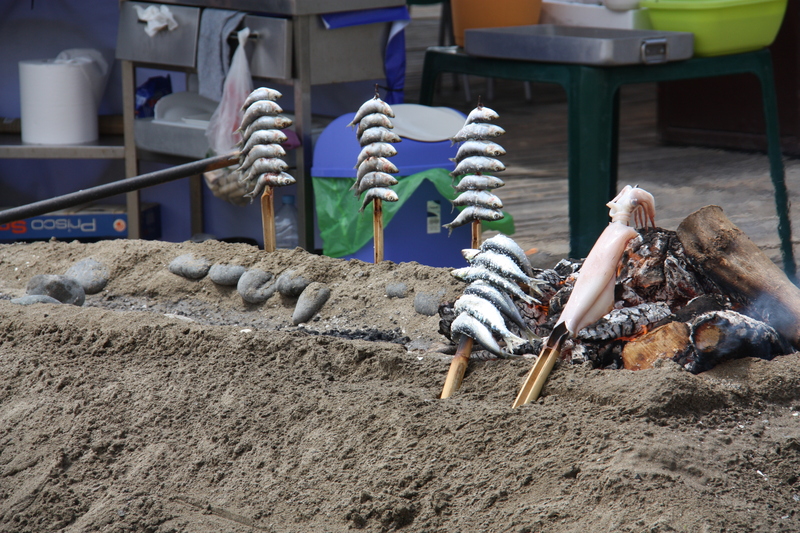 Estepona, of course, consists of so much more. 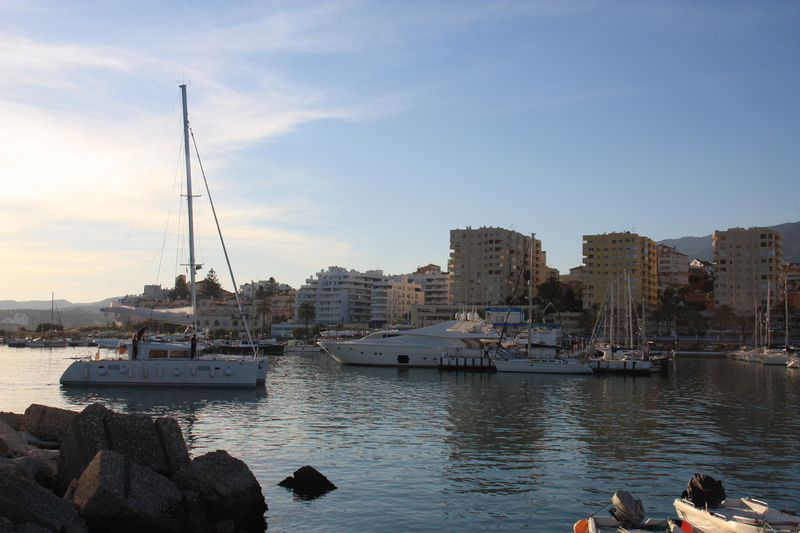 There is a lovely harbor with lots of restaurants/bars etc. 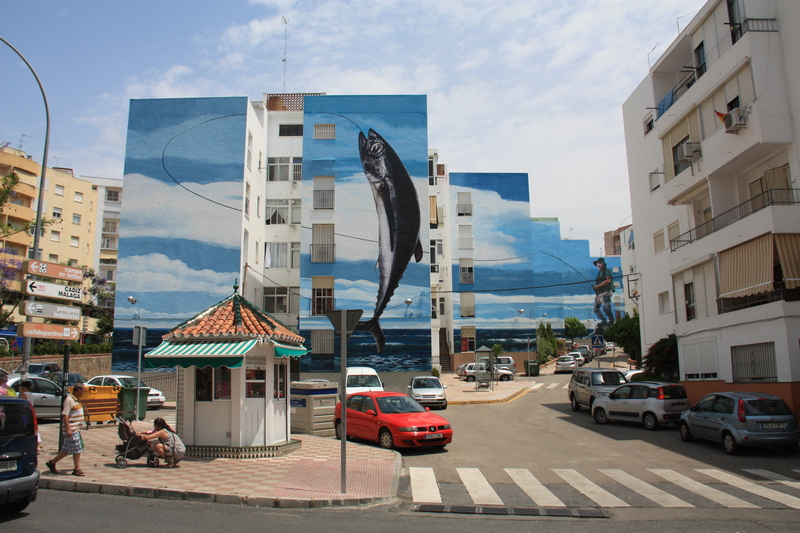 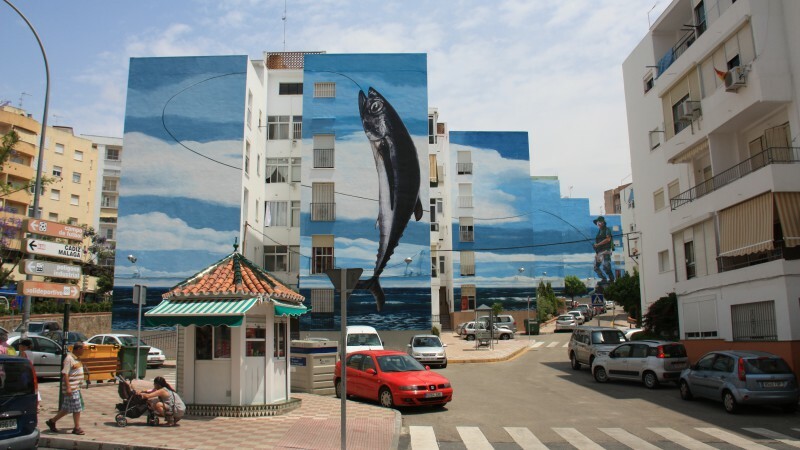 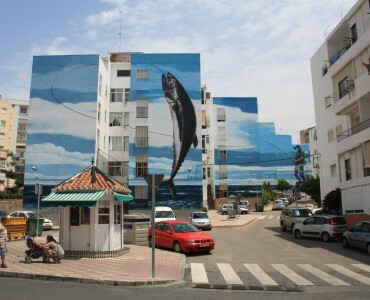 In recent years, the city has become famous for all its amazing murals. 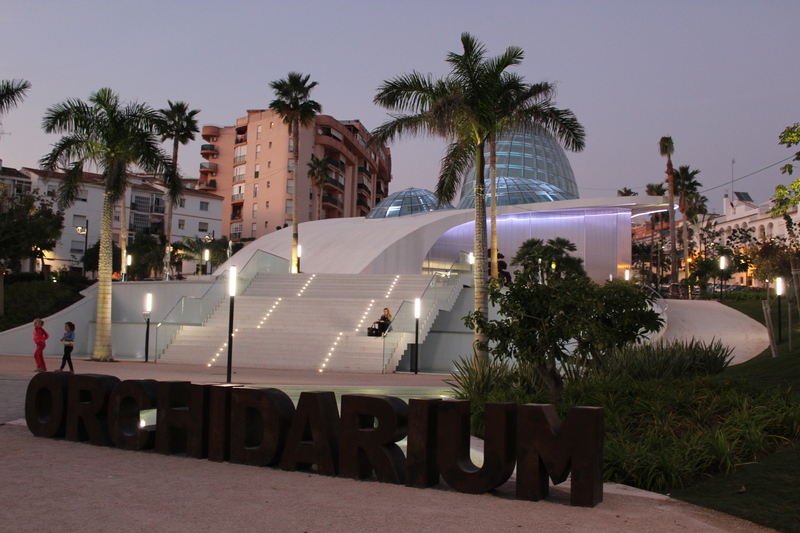 There is a unique orchid exhibition, which is the largest in the world. 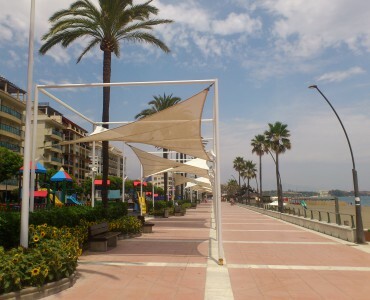 A wide fine sand beach, etc., yes the list can be made long.